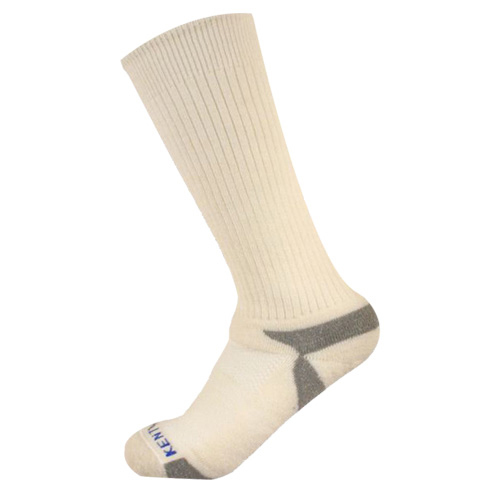 The Tour Standard is the flagship sock for the PGA and Nationwide Tour players. The Tour Standard is the perfect sock to wear all the time. You can wear it to work or at home; then if the time is right, off to the golf course without having to change socks to play or practice. They are totally awesome!